Armin Kolarczyk was born in Italy to a very musical family, and he cannot imagine a life without music. 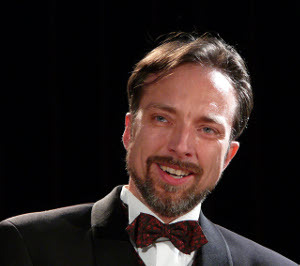 Thanks to his professor Ada Zapperi (Munich), he got a well-founded singing education. Having many appearances in numerous cities and countries, he enjoys to get to know different cultures and people. In 2017 and 2018 he is booked for the Bayreuther Festspiele.